ABB Documents. IDS are an ABB AVP, to maintain this title we undergo continuous inverter training. We have been an ABB partner for over 20 years: selecting, supplying, installing, commissioning, repairing, optimisation and servicing ABB inverters. Including the ACS580 catalogue, the ACS580 flyer, the ACS580 Firmware Manual, and the ACS580 Hardware Manual. Check out our dedicated ACS580 resource page, click here. Including the ACH580 Hardware Manual, ACH580 Maintenance Schedule, ACH580 ACX-AP-x Assistant Control Panel Manual, ACH580 Climate Control, ABB EU Declaration of Conformity, ACH580 Drive Composer User Manual, ACH580 Drive for HVAC Catalogue, ACH580 Firmware Manual, ACH580 Quick Installation and Start-up Guide and the ABB ACH580 Technical Data Sheet. Check out our dedicated ABB ACH580 resource page, click here. Including the ABB ACQ580 Catalogue, ACQ580 Flyer, ACQ580 Firmware Manual, ACQ580 Firmware Manual with Drive Composer, ACQ580 Hardware Manual and the ABB ACQ580 EU Declaration of Conformity. 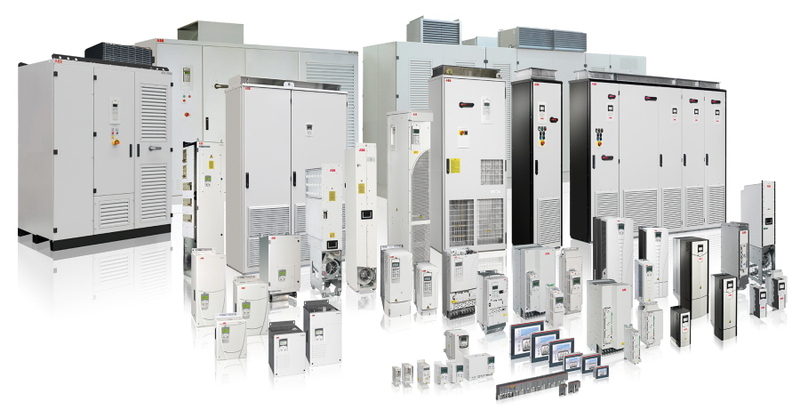 Check out our dedicated ABB ACQ580 resource page, click here. Including the ACS880 catalogue, the ACS880 Flyer, the ACS880 Firmware Manual and the ACS880 Hardware Manual. Check out our dedicated ACS880 resource page, click here.